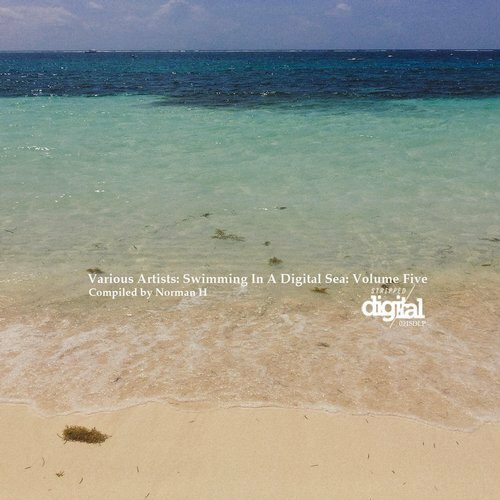 Alien Tom & Red Sonya‘s remix of Birdon‘s track ‘Avira‘ was featured on Norman H’s fifth volume of his compilation series called ‘Swimming In A Digital Sea‘ released on Stripped Digital. You can buy the individual track, or any of the other songs on the compilation. Thank you for the support! The fifth volume of the “Swimming In A Digital Sea” series is here featuring 38 tracks from across the globe. Compiled by label boss Norman H.